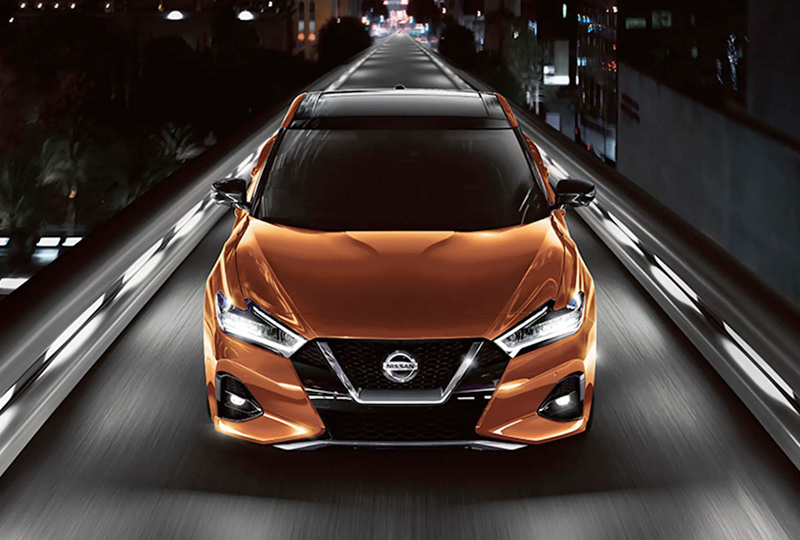 The 2019 Nissan Maxima for sale at Grubbs Nissan in Bedford, TX - close to Dallas, Fort Worth, Arlington, and Irving - is a sporty four-door sedan with attitude. It has a low, sculpted, streamlined design that can't be missed. Aggressive lightweight aluminum wheels, athletic quad-tipped exhaust finishers, and signature boomerang LED headlights and taillights all create a sleek aesthetic you'll love. It runs on a powerful VQ V6 engine with 300 horsepower and an Xtronic CVT.® Use the standard sport mode to sharpen throttle response, steering feel, and transmission tuning. Inside, you have room for up to five passengers. The D-shaped, race-inspired steering wheel and zero gravity front seats with 3D bolsters will make you feel like you're flying down the track, no matter where you might be headed. For true interior luxury, choose the available semi-aniline leather seats with dynamic diamond-quilted seat inserts. You can even add on an optional dual-panel panoramic moonroof that the whole car will enjoy. Remote engine start with intelligent climate control will make you even more comfortable right from the get-go. The standard Bose® Premium Audio System with active noise cancellation sounds better when you listen to anything you want through Apple CarPlay® and Android Auto™ capability. It's a great time to buy a new Nissan! 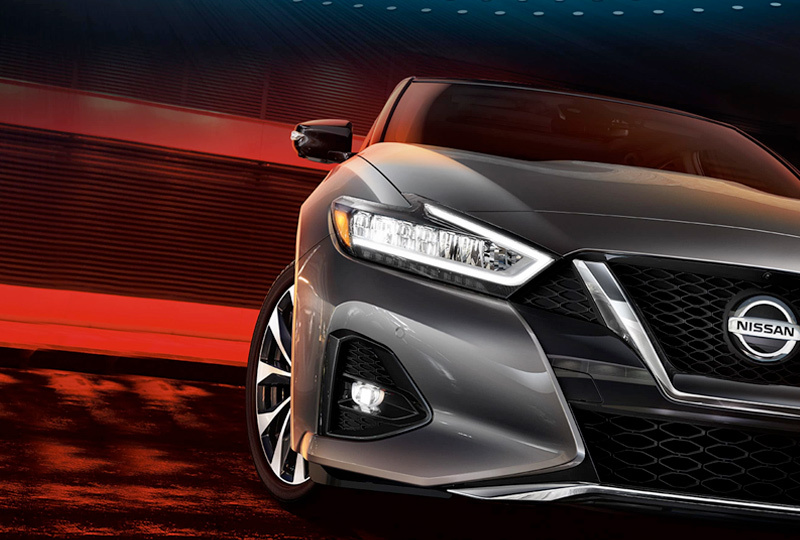 Our 2019 inventory is here, and we can't wait to help you find the 2019 Nissan Maxima you've always wanted. Visit the showroom located at 310 Airport Freeway in Bedford, TX, to take your test drive today! Put Maxima's Drive Mode Selector in Sport, and it's like kicking in the afterburners. 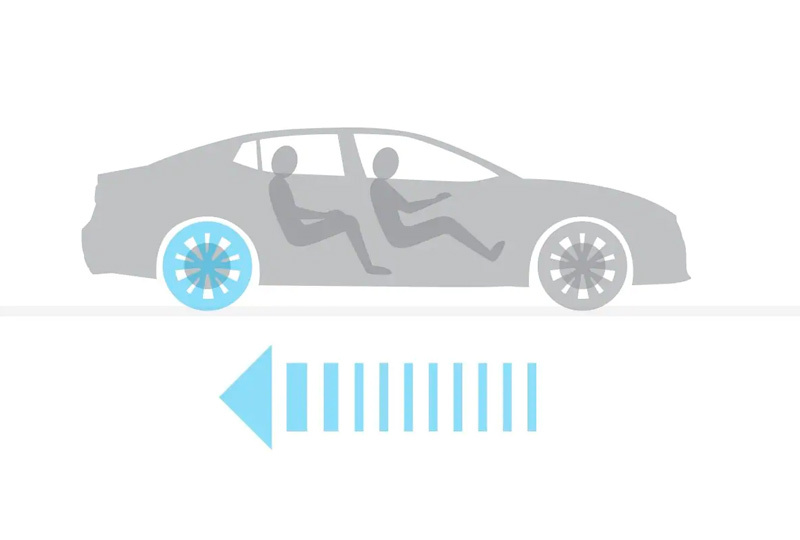 And after your adrenaline-pumping ride, switch back to Normal Mode for a super-smooth, super-refined experience. Maxima's Intelligent Around View® Monitor outsmarts the competition's backup monitors and rearview mirrors. It's the only system in its class that also includes Moving Object Detection It not only shows you what's directly behind your vehicle, but also gives you a virtual composite 360º view of your surroundings, and helps detect certain moving objects in close proximity. 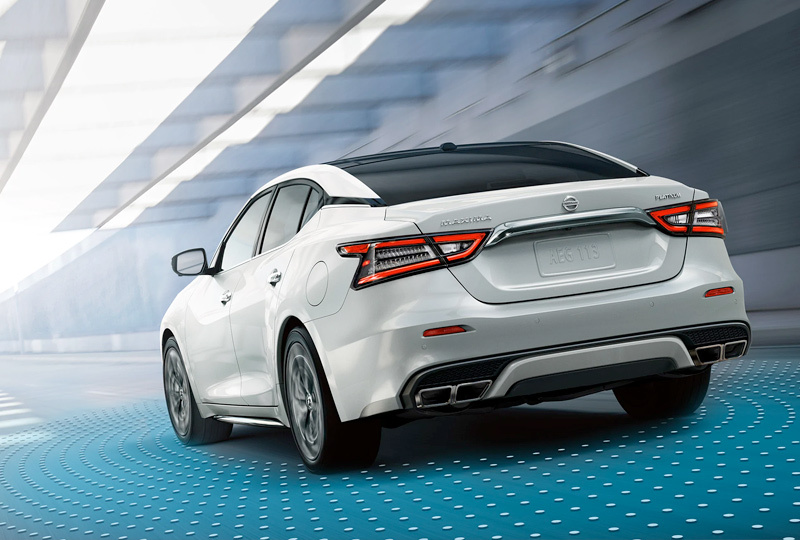 The 2019 Maxima's standard Intelligent Forward Collision Warning system is so intuitive, it can alert you to potential risks up ahead by monitoring up to two vehicles in front of you, and alerts you to sudden deceleration.